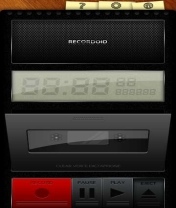 Recordoid Lite free download for Symbian s60 3rd and 5th edition. 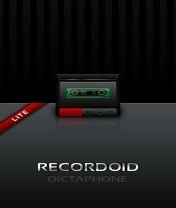 Recordoid Lite v1.00 is a voice recorder for Symbian s60 5th edition mobiles. 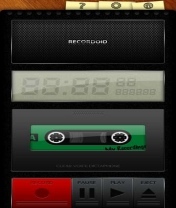 It has a pretty design of an old tape and great sound effects when you press the keys! 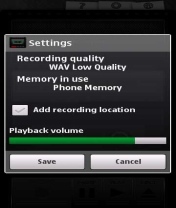 The application allows you to save as AMR, AAC (MP4), Low quality WAV, WAV High quality. 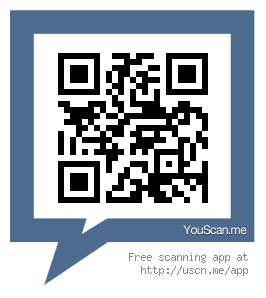 can i download finger print application for Nokia E66 thanks.